When was the last time you read a really good business book or training article? Self-study is considered an important component of success in business: books, magazines and web-based articles can all be a useful source of new ideas and insights that can help you to improve your personal performance at work. 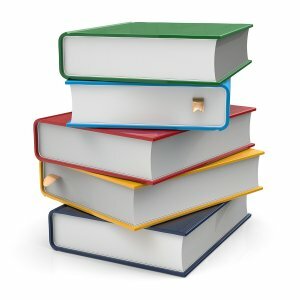 Spearhead Training has an enviable reputation for the design of quality training materials and over the years our tutor team has written many self-development books and short training articles that have been used by managers, sales people and administrative staff to improve their work performance. Our latest self-development training books are now available on Amazon as Kindle downloads which means that you can study them anywhere, dipping in and out as you have time. Each workbook is packed full of tips and practical ideas. The workbooks also include a series of test questions and exercises at the end of each chapter. Model answers to the test questions are provided in the appendices, so that the reader can assess themselves and ensure they have really understood the key training points. We are constantly adding to the available titles and each workbook is very reasonably priced, so for just a few pounds you gain access to some of the best self-development material available. Sales Management and Motivation. This book is for sales managers and will compliment our Managing the Sales Force course. View and Buy.